A framework announced last week to curb Iran‘s nuclear program is the closest thing to a deal the international community has arrived at after two years of negotiations. Subject to a final agreement in June, if Iran keeps its nuclear facilities under strict production limits, the United States and others will lift some of the sanctions that have strangled the country’s economy for decades. 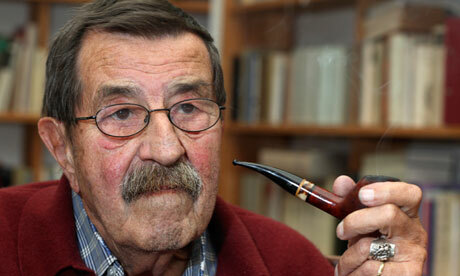 Sunday, The Israeli Government barred German author Gunter Grass from entering Israel over a poem the Nobel Laureate wrote on Israel, Iran and nuclear weapons. So called pro-Israel Hawks often accuse people who are critical of Israeli policy of anti-Semitism. I, myself, have had the honor of being called a self-loathing Jew. The Iranian women’s soccer team has effectively been banned from the 2012 Olympics because their uniform adheres to Iran’s interpretation of Islamic standards, and thereby violates FIFA’s Olympic ban on religious displays.